Fortnite vs. PUBG: player count, map, weapons – which is better? So, between Fortnite vs. PUBG, which should you play? 2017 may have been the year of the battle royale, and the genre’s popularity is showing no sign of slowing down in 2018. At the top of the heap sit two major players: PUBG vs Fortnite, but which of these heavyweights is best? Bluehole has taken PC gaming by storm with PlayerUnknown’s Battlegrounds but, since you can never have too much of a good thing, Epic Games introduced its own battle royale mode for Fortnite. While it looked remarkably similar to its battle royale rival at first, Epic Games took full advantage of the unique mechanics found in its PvE mode and settled on a winning formula that has made Fortnite into one of the biggest games of all time. But which is better between Fortnite vs. PUBG? The two might share many similarities, but there are enough differences to make them look, play, and feel distinct. So, all aboard the PCGamesN battle bus, or plane if you prefer, as we take PUBG vs Fortnite, drop them on an island, and make them fight it out to the death. Fortnite vs. PUBG: which is better? When it comes to PC gaming, you should try to avoid following the crowd. Although, while it does help if the lobbies of the best multiplayer games like Fortnite and PUBG are populated, these games are so big you’ll always get a game. For some time now, Epic Games’s battle royale effort has been a bigger beast than PlayerUnknown’s Battlegrounds, winning the fight when it comes to the Fortnite vs PUBG player count. Fortnite’s player numbers amount to at least 40 million players a month and over ten million concurrent users during a special in-game event. 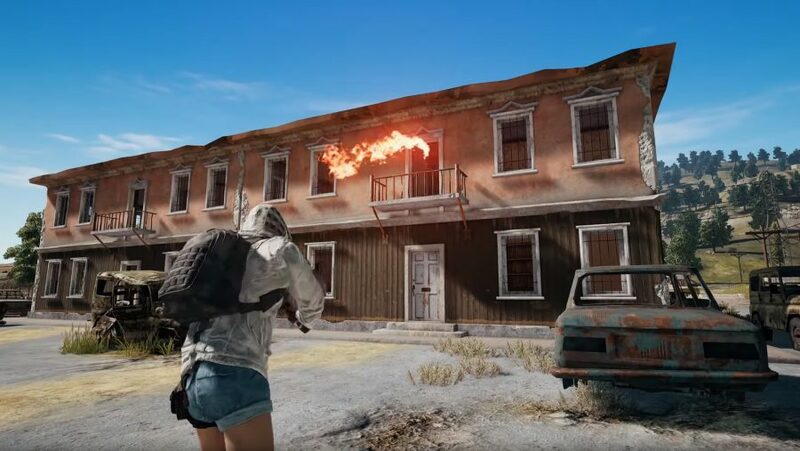 Meanwhile, PUBG’s sales numbers have struggled to keep up. You shouldn’t let player count affect your decision of which battle royale game to play, however. You will have a great experience with either and should have no trouble finding plenty of rivals to mercilessly murder. Whilst the mechanics of both Fortnite and PUBG are similar, their maps are surprisingly different. 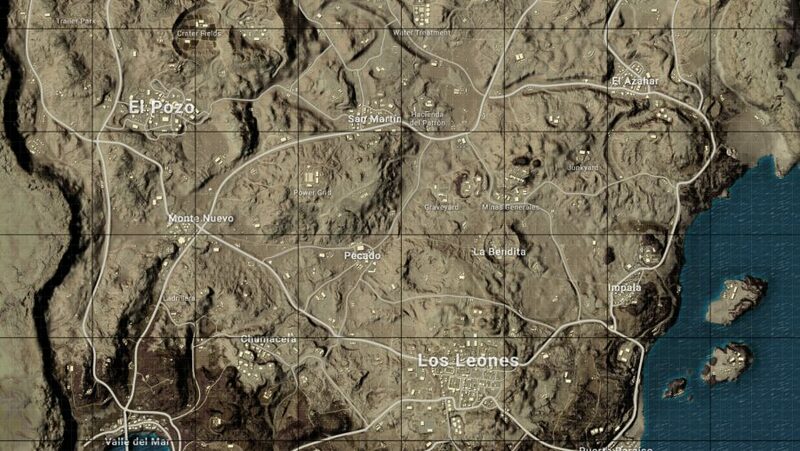 This is most evident in their map size: PUBG’s Erangel and Miramar maps are 8x8km, while the Vikendi map is 6x6km, whereas the single Fortnite map is much smaller. At 4x4km, PUBG’s Sanhok map is the exception: this PUBG new map is even smaller than Fortnite’s killing zone. 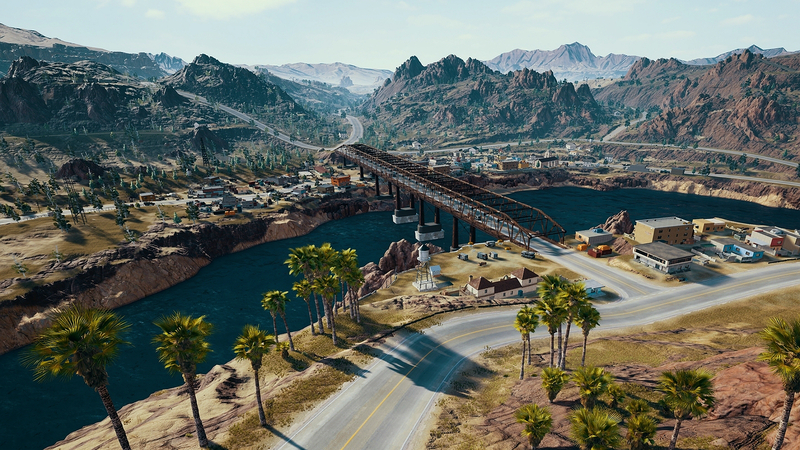 Arguably this means PUBG players have to rely more on luck to win on its bigger maps: if the safe zone’s location is not kind, they will need to find a vehicle to prevent a mad sprint to safety. However, Fortnite now features vehicles despite the fact that it’s map is smaller. That said, the All Terrain Kart and Shopping Kart do not feel as fast as PUBG’s vehicles. Recent Fortnite seasons have introduced a bevy of transportation options ranging from planes to hoverboards, so it’s safe to say Epic Games’ offering is a lot more jovial. 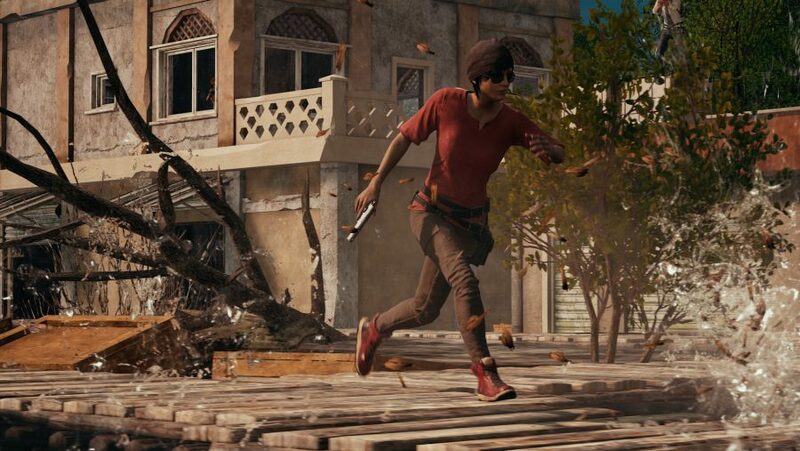 Erangel, on the other hand, allows for high risk/reward strategies as it has a couple of outer islands that are more likely to hold high-level loot. Sosnovka Island is the largest and is dominated by its military base. Parachuting here is a risky strategy: you might have a better chance of finding good gear, but if the circle shrinks towards a distant location then you will have lots of water and land to cross. Overall, the Fortnite map is much denser and you will only die to the circle if you are really unlucky or your time management is not up to snuff. However, while more open space in Erangel might make it harder for players to hide, you can only go prone in PUBG. Each of the many Fortnite skins and cosmetics ensure you stand out. Miramar, Vikendi, and Sanhok are a refreshing change of pace. If you are in the mood for a larger map but are tiring of Erangel, go for Miramar. But if you want some terrain that’s smaller and more action-packed, Sanhok is your best bet. Fortnite may pack more variety and personality in its one map, but PUBG has greater options when it comes to map choice and scale. Either way, when it comes to a Fortnite vs. PUBG map face-off, players looking for a tense, high-risk fix should go for PUBG. 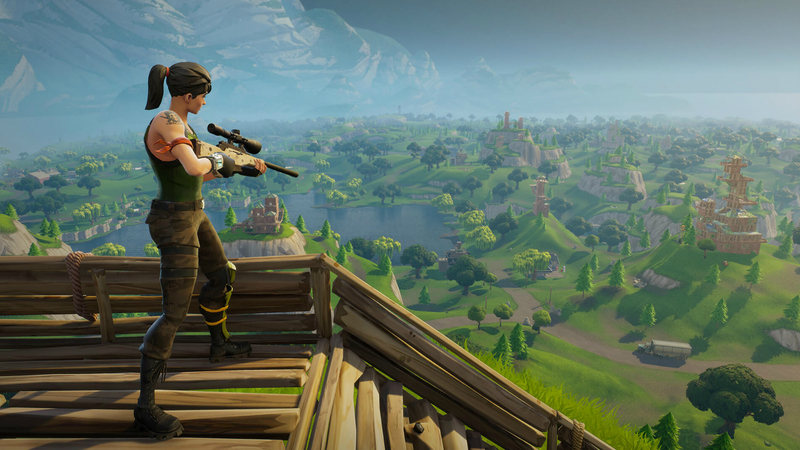 If you want a map that is easier to traverse – with endearingly-named townships such as Tomato Town and Pleasant Park – stick to Fortnite. 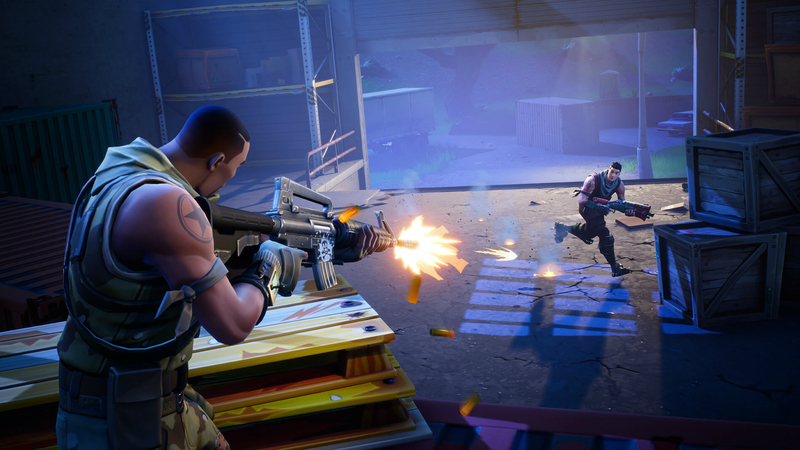 In the big Fortnite vs. PUBG battle, weapons are an important factor: the two games are very different in this regard. Essentially, you are choosing between accessibility and complexity. In PlayerUnknown’s Battlegrounds there is a massive variety of weapons and items – with cosmetics available in PUBG crates. 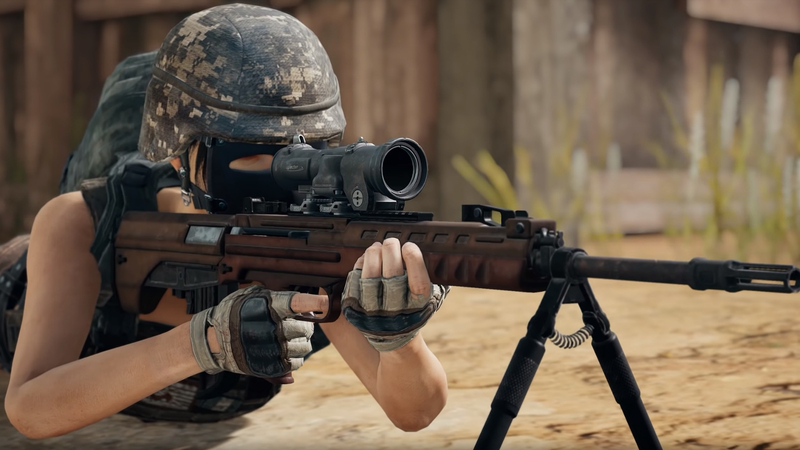 There many more weapons and items in PUBG than Fortnite Battle Royale, so things can get complex for players who have not played military sims before. The best ones are tricky to nab, too: you have to risk running to a crate – dropped by a loud helicopter – or travel to dangerous areas like the Sosnovka Military Base. However, new gear comes to Fortnite all the time. PUBG weapons and items are on a rarity scale – common, uncommon, and rare – but they are not clearly delineated by colour as they are in Fortnite Battle Royale. However, items such as backpacks, helmets, and police vests can be found between levels one and three. PUBG is a military sim for serious shooter fans; the likes of Arma form its DNA, after all. If you are looking for a battle royale game with a deep and complex weapon system – ones that factor in bullet velocity, firing modes, and DPS – PUBG is for you. Meanwhile, Fortnite’s weapons are a very different, and much more accessible than PUBG’s. First, you know straight away that your newly-looted weapon is good or not thanks to the colour-indicated rarity system: grey, green, blue, purple, and orange stand for common, uncommon, rare, epic, and legendary, respectively. Also, there are far fewer weapons and items relative to PUBG, with Epic Games regularly vaulting items to keep the game fresh and relatively balance. Plus, you do not even need to worry about what mods to equip, or which ammo type is best: there is one ammo type for each weapon class. Fortnite is much more accessible than PUBG, so if you are new to shooters then Epic’s battle royale game might be the one for you to try first. That is not to say it is easy, but it will certainly take less time to get to grips with in the beginning. We think Fortnite is a much better-looking game than its battle royale rival. It scores better in performance, too, as you will likely find that running PUBG is a tougher ask than Fortnite Battle Royale. Of course, PUBG Corp is a much smaller team, and without the financial heft at Epic Games’s disposal. PUBG clearly has the gritty, militaristic aesthetic down, but Fortnite goes for a much lighter, Pixar-esque cartoon style akin to Team Fortress 2 or Overwatch. That can have its disadvantages in gameplay terms, however. When you stand out so brightly against the rest of the world you are much easier to spot. On the other hand, in PUBG, it is easier to blend in to the greys, browns, and dark greens of Erangel. Fortnite might look more appealing, but who wins out in the Fortnite vs. PUBG graphics stakes really depends on personal preference. It might feel like a long time ago now, but, Fortnite was once seen as a carbon copy of PUBG. Epic might have appeared to copy PlayerUnknown’s homework, but the inclusion of construction transformed the formula. When it comes to the Fortnite vs. PUBG gameplay battle, building is the most important divergence between the two. In the former, when it gets to the business end of a match, it is important you use the wood, stone, and metal you should have stockpiled at the beginning to create your own structures and get a good vantage point. But building at any other time is fatal unless you have the skills: player-made constructions are noticeable, and you will be found. In PUBG, you have no such luxury: you have to make do with the cover provided by the map. Another wrinkle to the Fortnite vs PUBG debate is limited time event modes. Fortnite modes such as Blitz – featuring shorter storm times and more intense matches – and matches with 50 and 20-player teams have mixed up the battle royale formula nicely. Not to be outdone, Bluehole responded with their own time sensitive modes, the first of which featured a flare gun to call in supply drops. PUBG’s gameplay is a more stressful, serious experience with matches that often last longer – provided you stay alive, that is. Fortnite is faster and more accessible and it’s easier to get to the top 30-or-so players if you avoid Tilted Towers. However, once you get there, building is essential to win, so make sure you read up on our top Fortnite building tips. When it comes to Fortnite vs. PUBG, there are similarities that cannot be ignored. That said, there are a number of differences between Fortnite and PUBG. Fortnite is bright, accessible, and has a denser map, whereas PUBG is gritty, complex, stressful, and boasts multiple maps. So, finally, Fortnite vs. PUBG: which is better? Both attract the huge number of players they do for good reason: they are excellent games. However, we would recommend Fortnite if you are more of a casual player, and not only because you can download it for free. On the other hand, you should opt for PUBG if you are a seasoned shooter veteran looking for a more of a serious experience. 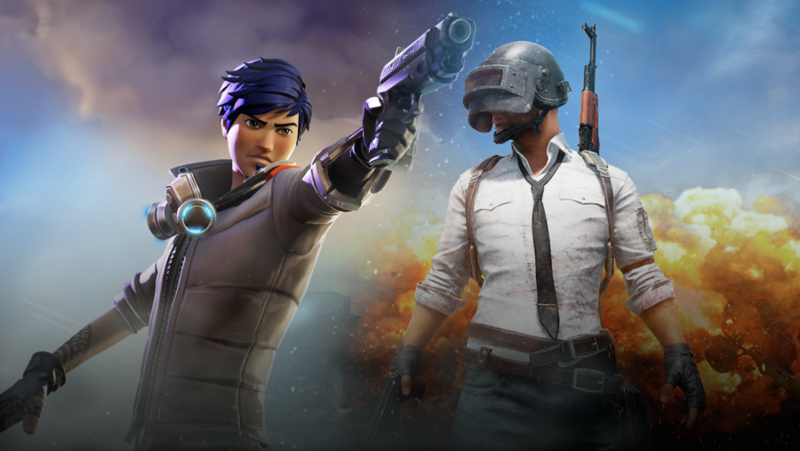 Whichever battle royale game you choose between Fortnite vs. PUBG, we wish you well in achieving a legendary chicken dinner, or victory royale.